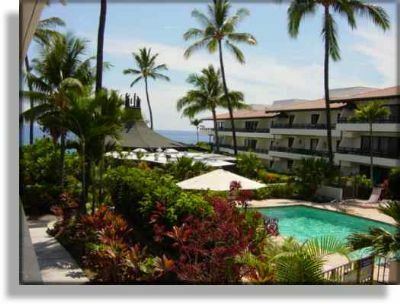 The Big Island of Hawaii is a great place to spend your next vacation. Just a short flight from Honolulu, the town of Hilo is the jumping-off point for the Kona Coast, and here is where you find the huge waves pounding beautiful beaches. Also located here is the Casa del Emdeko resort complex. This wonderfully managed and impeccably maintained resort boasts some of the most luxurious guest suites on the island, and it's located right on the coast. You can rent or buy Kona timeshares for sale at Casa del Emdeko, and when you do, you have in your possession a passport to fun and adventure. Your vacation cost is reduced compared to a traditional hotel stay and with additional perks you'll enjoy immensely. Casa del Emdeko contains large-sized one-bedroom, one-bath timeshare units for couples and two-bedroom, two-bath units for families. The suites are located in two-level buildings, and some of the units are on the second floor. The one-bedroom suites have carpet and tile floors, ceiling fans, and a large-screen TV. The two-bedroom units have a master bedroom with king or queen bed, a second bedroom with a double or twin beds, and a second bathroom complete with shower stall. 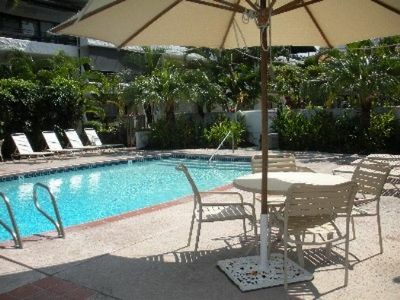 All of the timeshares have a private terrace or large viewing window. The views overlook the garden, the two outdoor swimming pools, or the ocean. Each unit is air-conditioned, has either a kitchenette or full kitchen, and is completely furnished with linens and kitchen utensils. Some of the one-bedroom units sleep up to four individuals because they contain a sleeper sofa in the living room. The west and north coasts of the Big Island of Hawaii are where the surfers go to enjoy the biggest and best waves in the Pacific. Guests at the Casa del Emdeko will also love the smaller waves, too. They're perfect for sailboarding or paddle boarding. Boating tours can be arranged at several places in the nearby towns. It's not far to Hawaii Volcanoes National Park. Here you can see Kilauea in action, and if you have the time, you can join a bus tour to the upper slopes of Mauna Loa. If you're really adventurous, plan a ski day through a local operator and hit the slopes near the summit of 13,796-foot Mauna Kea. 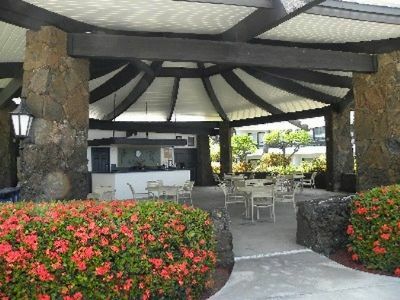 In and around the town of Hilo, you'll find plenty of souvenir shops, several golf courses, and opportunities for horseback riding. Your Hawaiian vacation can be so much more than just touring Honolulu. 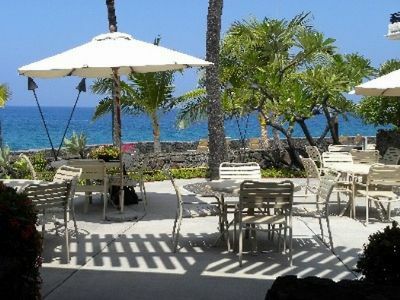 Rent or purchase a timeshare unit at the Casa del Emdeko on the Kona Coast, and check the Kona timeshares for sale available here on BuyaTimeshare.com for the best deal on a truly memorable Pacific vacation. Contact Casa del Emdeko Specialist Today!